Unity Bank is a proud supporter of the Steps 2 Stardom cheerleading group. 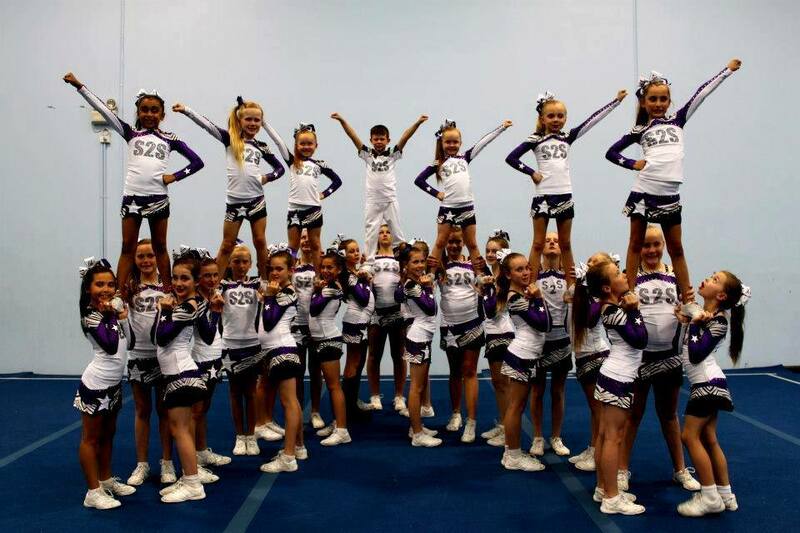 Steps 2 Stardom is proud to offer boys and girls of Macarthur OFFICAL USA Cheerleading, run by Cheerleading Australia with qualified staff in a safe fun filled environment. 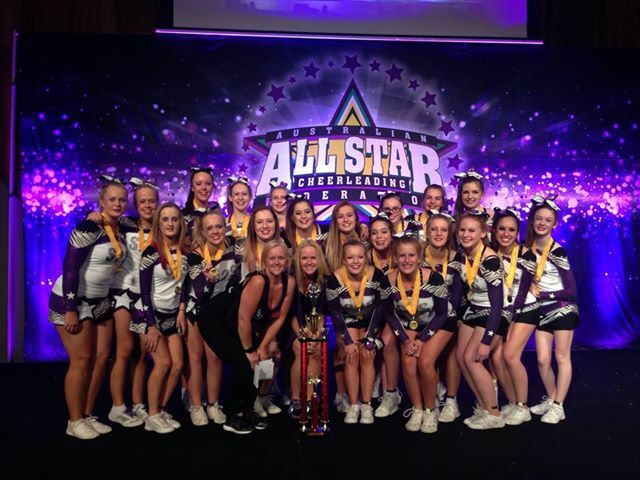 Steps 2 Stardom are Currently National All Star Champions! Classes are open to both boys and girls aged 6yrs and over. 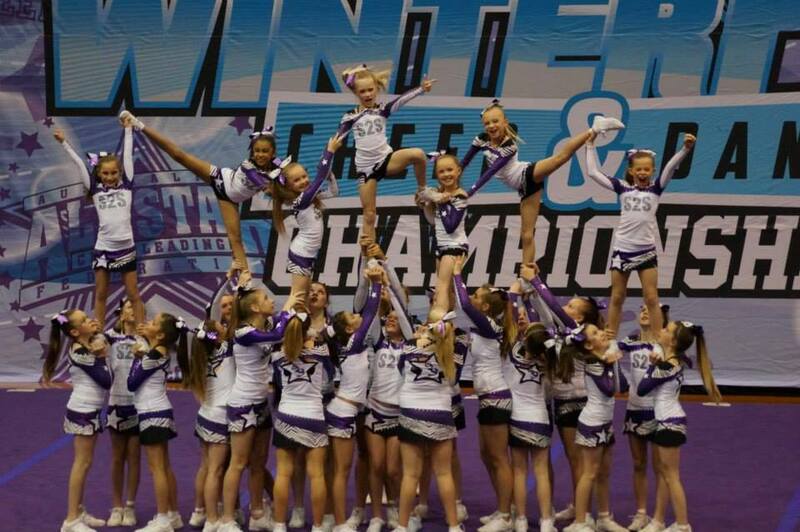 The cheerleading classes involve all aspects of cheer including stunting, tumbling, group synchronisation, dance, jumps, leaps, kicks, and of course – CHEERS!